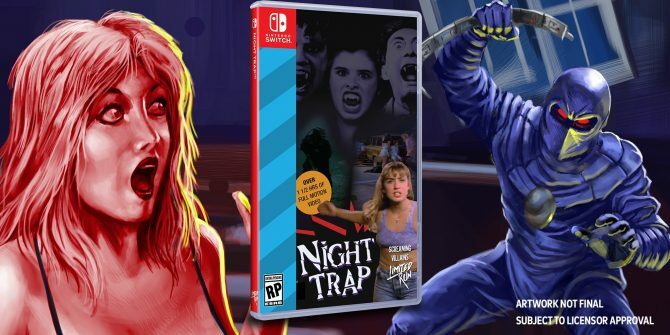 Nintendo seems hellbent to keep Night Trap off their systems, regardless of what console generation we are talking about. With the recent release of Night Trap — 25th Anniversary Edition, Screaming Villains revealed that they were hoping to bring the (notoriously awful) full motion video (FMV) interactive movie to the fledgling Nintendo Switch, only to receive a flat denial from the House of Mario. 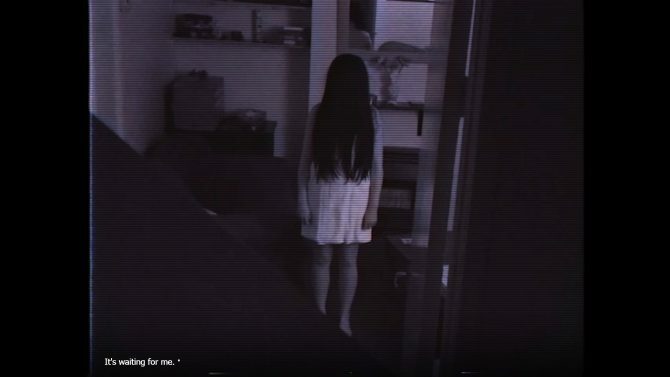 I'd love to get it on Switch and really want to but they declined. While we don’t know for certain why the game was declined — be it administrative reasons, or simply because the release feels very much (and is advertised) like a gag — Nintendo is indeed holding true to a promise they offered the US Government nearly a quarter-century ago. 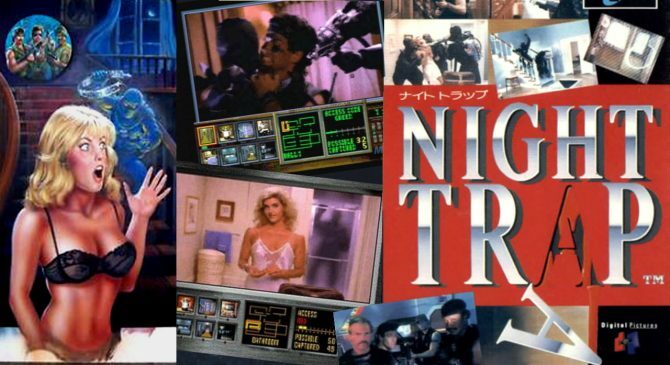 For those out of the loop, the original Night Trap released in 1992 — a time rife with arcades, SEGA systems, and the continuous and overwhelming fear that video games were the latest social phenomena that was rotting children’s brains and sending them into fits of violence. The latter was such a social fear in the United States, that Night Trap’s B-Movie action and FMV portrayal (along with tiles like Mortal Kombat) became a key player in a Senate Committee on violent video games — the end result would lead to the creation of the ESRB. During the United States Senate committee hearings, then Senior Vice President of Nintendo of America Howard Lincoln was called to testify in front of the committee. Lincoln gave a blazing remark both vindicating Nintendo for having their own independent rating system, and blasting SEGA for allowing violence against women and sexual content to grow on their system. Obviously, much has changed about the industry within the past 24 years — along with the content and guideline standards that Nintendo turns to. Case in point, Nicalis’s The Binding of Isaac: Afterbirth+ would without a doubt horrify any member of that Senate committee — yet had the spotlight of launch window indie titles licensed by Nintendo. Screaming Villain’s Night Trap — 25th Anniversary Edition is available today on PC and PS4, with an Xbox One version of it coming soon.